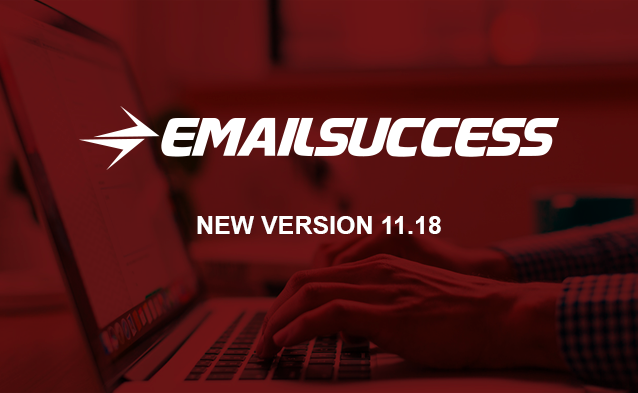 We are happy to inform you that version 11.18 of EmailSuccess has been released. Better management of the STARTTLS connection, making AutoTuning configuration easier. Better CPU management: with version 11.18, EmailSuccess uses up to 20% less CPU. From the web UI, you can select a group of messages to delete or resend. Allow the collector files to be rotated after a configurable period (for example, 5 minutes) and moved to another directory (for example, to be picked up by another process). Fixed errors in the commands queue-set and dkim-set of the Admin Console. Create a new page with the Admin Console command reference in the documentation. From the release 11.18.8, we support Java 11. Click here for more information about Java.